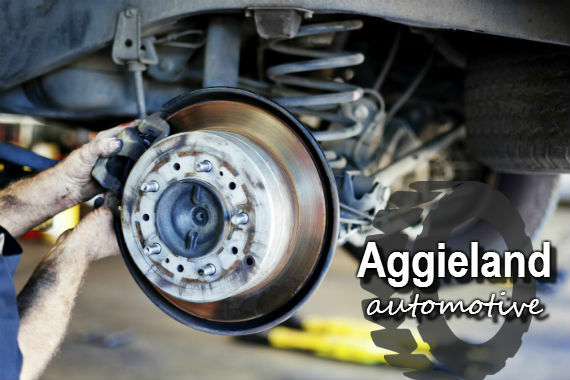 Welcome to Aggieland Automotive -- a full-service automotive repair and maintenance shop specializing in European, Domestic, and Asian cars and light trucks. "Our team is ASE-certified, so you know we'll always get the job done right the first time." "Who's taking an open-road road trip this summer?" "Our three pillars of business." Yes, I'd like to receive news from Aggieland Automotive. Sign up for the Aggieland Automotive Newsletter!